A heritage Viners design created by Gerald Benney, a leading British post-war artist and designer. 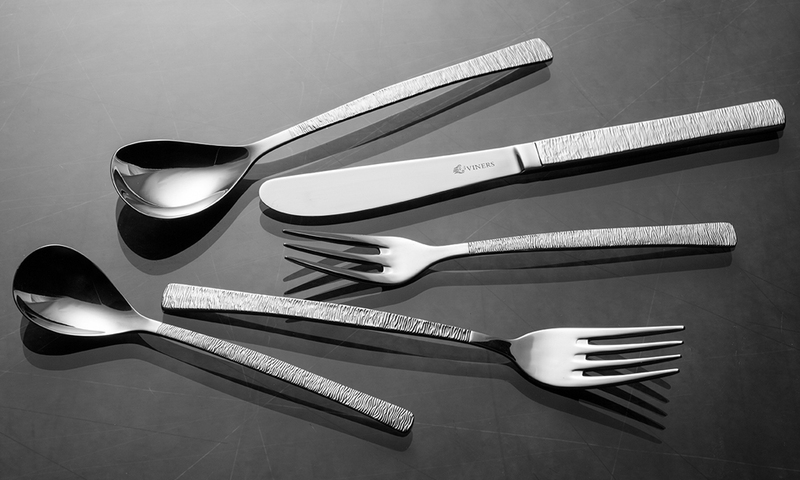 It features a unique textured effect that has been a popular part of our collection since the 1960's. 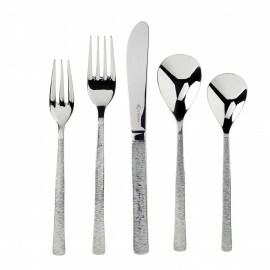 The recent popularity of mid-century home interior design makes Studio flatware a continued favourite within our range. Dishwasher safe. With a 50 year guarantee.